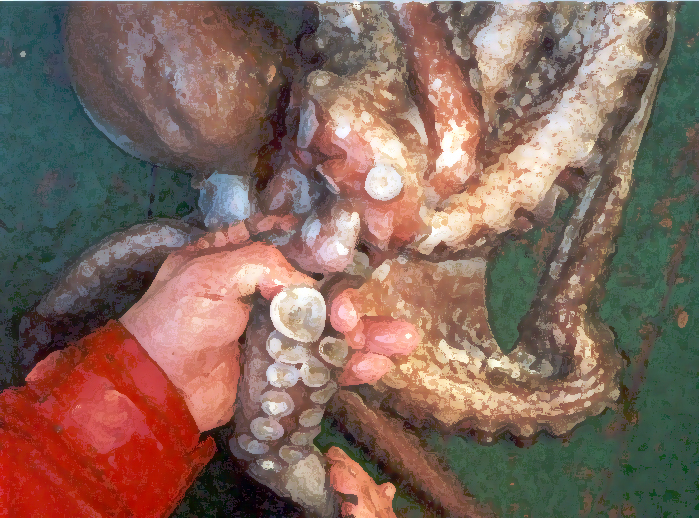 Common octopus has been regularly fished at least since the XV century in Galicia. Trap is the main fishing method for catching octopuses in Galicia from mid 1970s. A decreasing trend in fishing effort occurred since early 2000s. Official artisanal catches have fluctuated between 2000 and 4000 t y−1 in recent decades. Fishing operations and strategies depend on fleet size and vary seasonally and spatially.